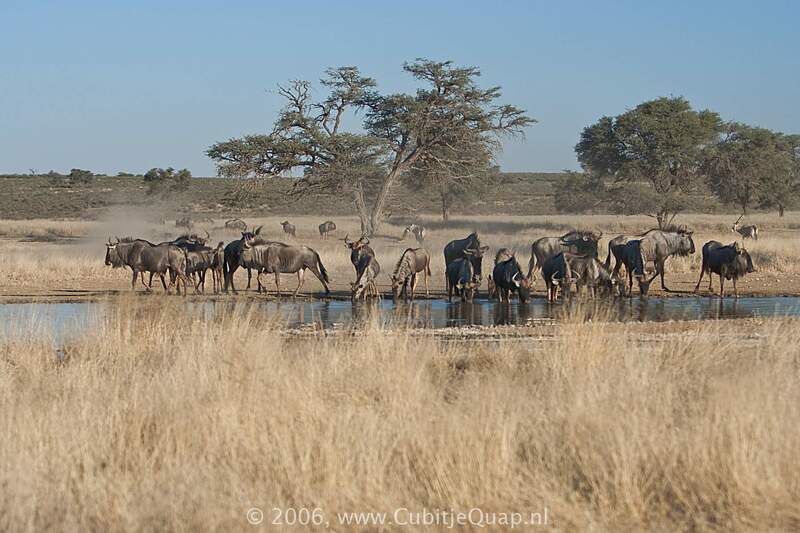 Explanation of name: Unknown. 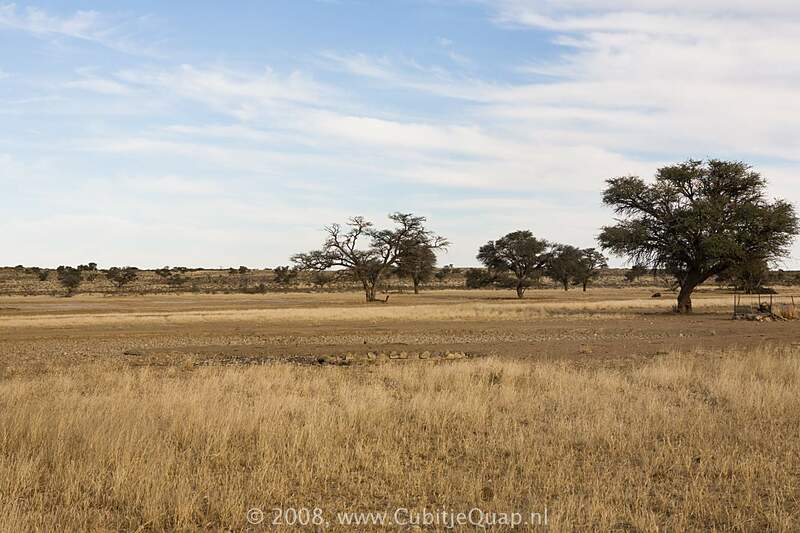 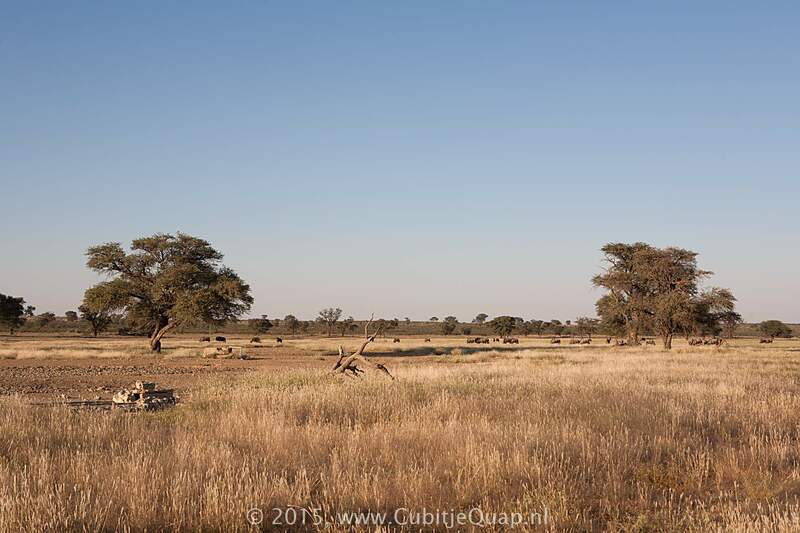 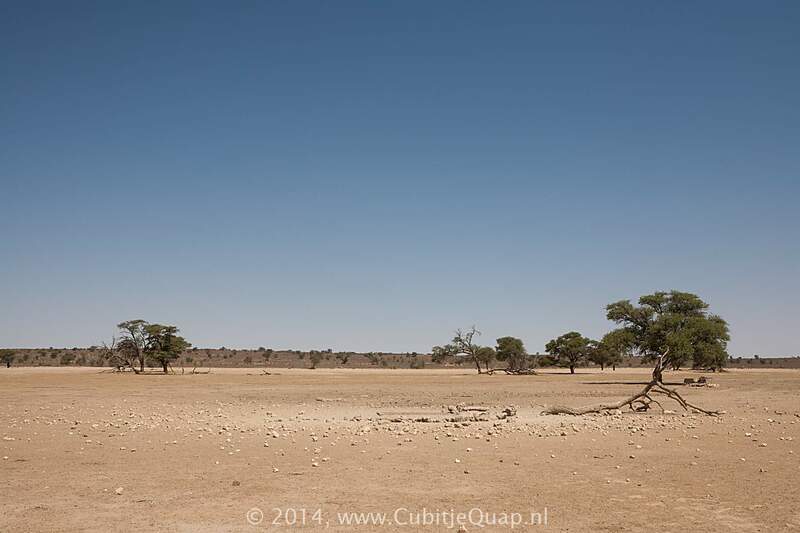 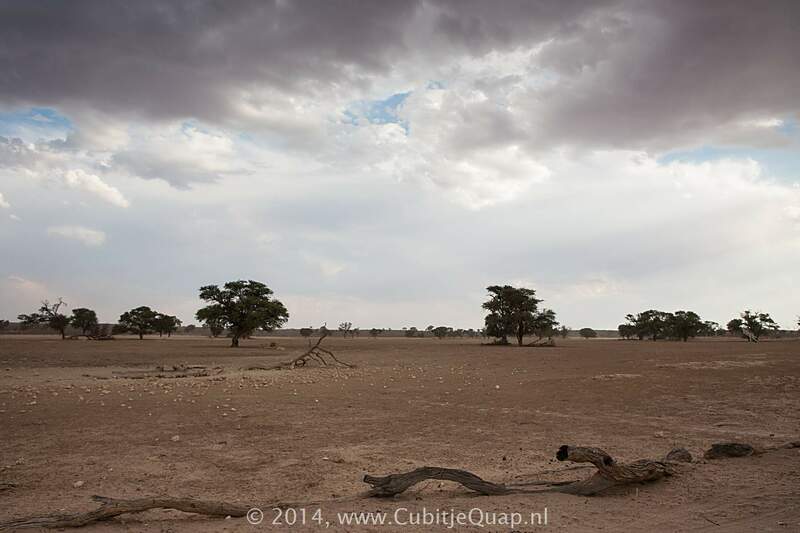 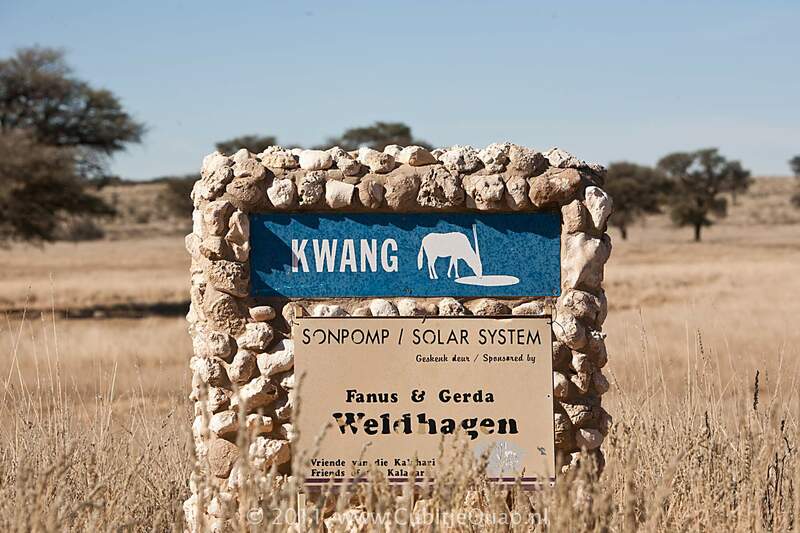 The nearby Kwangpan used to be a regular camp site for Inspector of Lands Piet de Villiers. 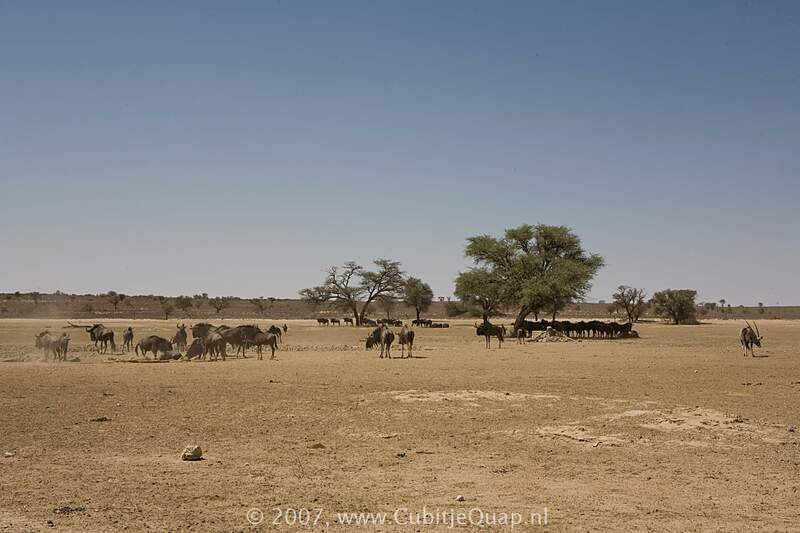 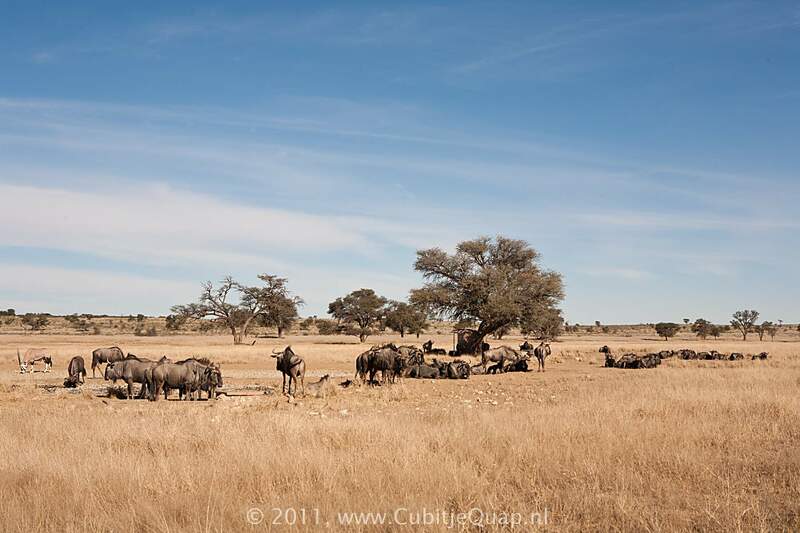 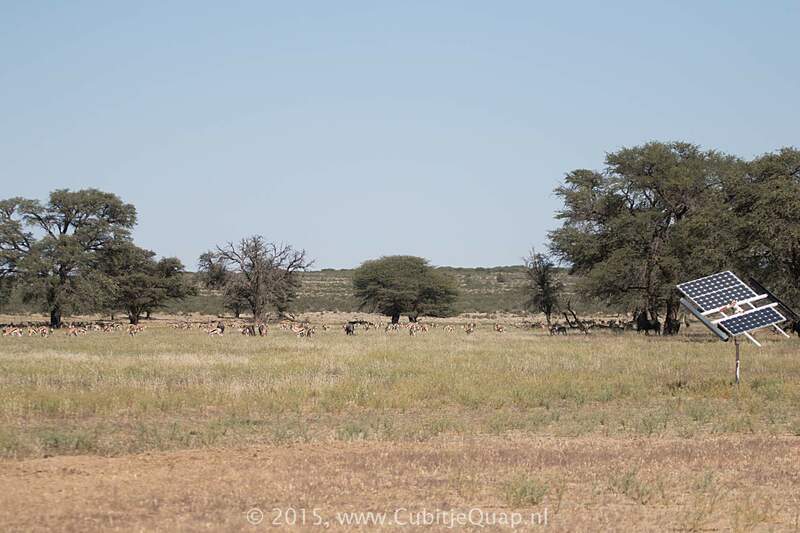 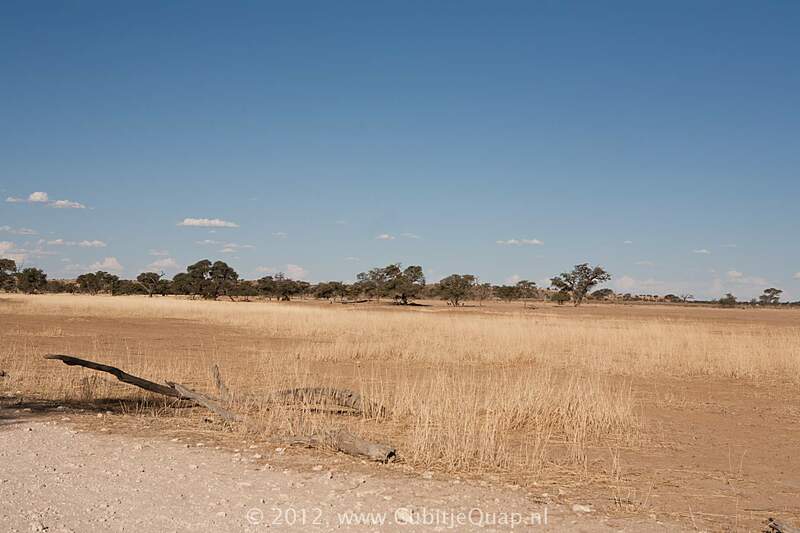 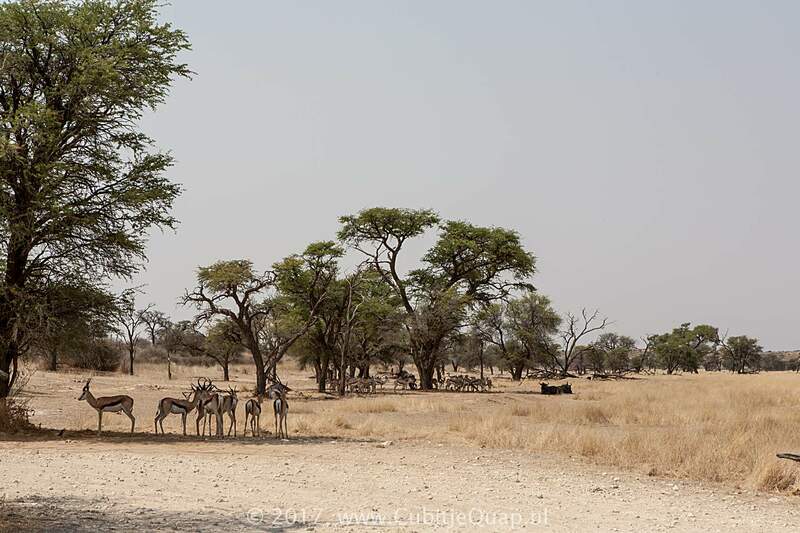 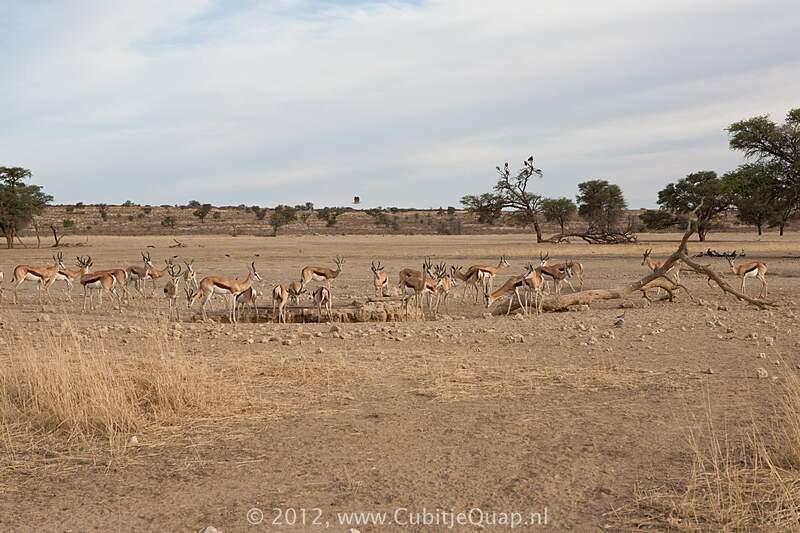 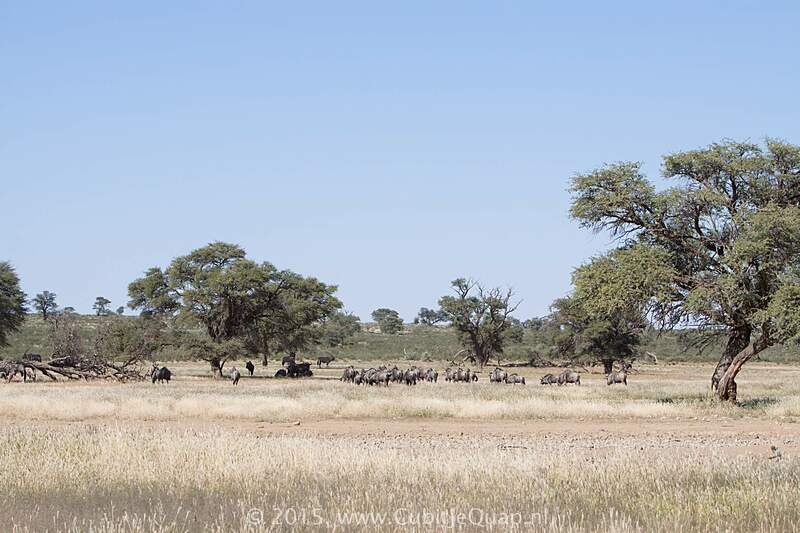 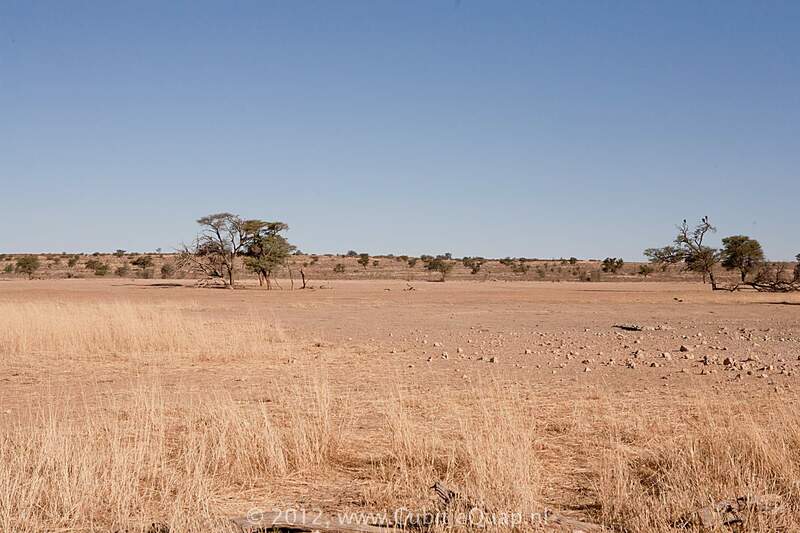 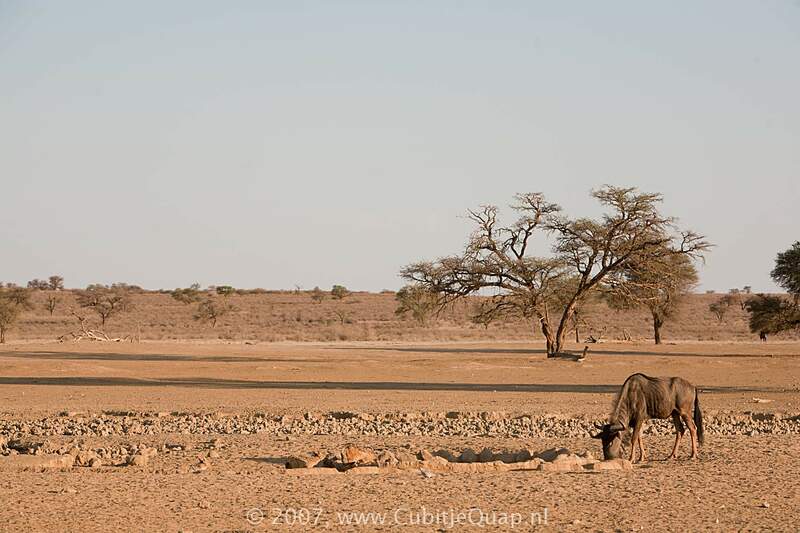 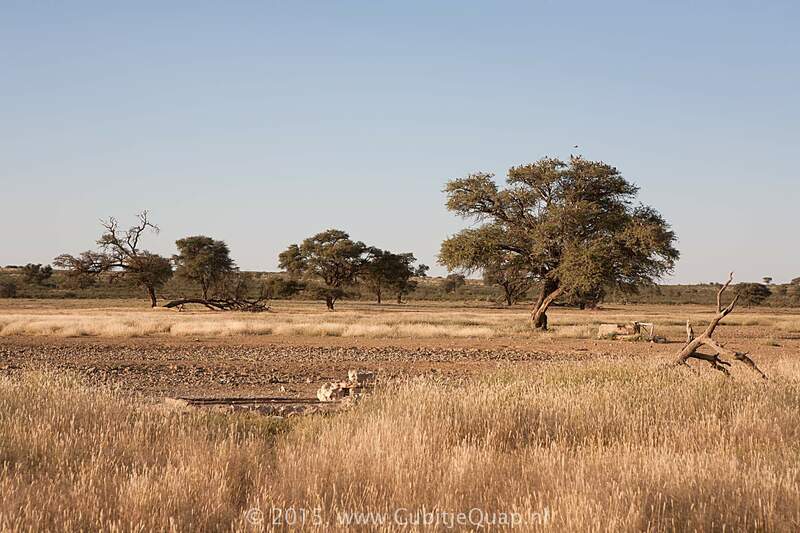 Photography: A small loop off the main road leads to the viewpoint where you can see the waterhole approximately 40 meters to the southeast. 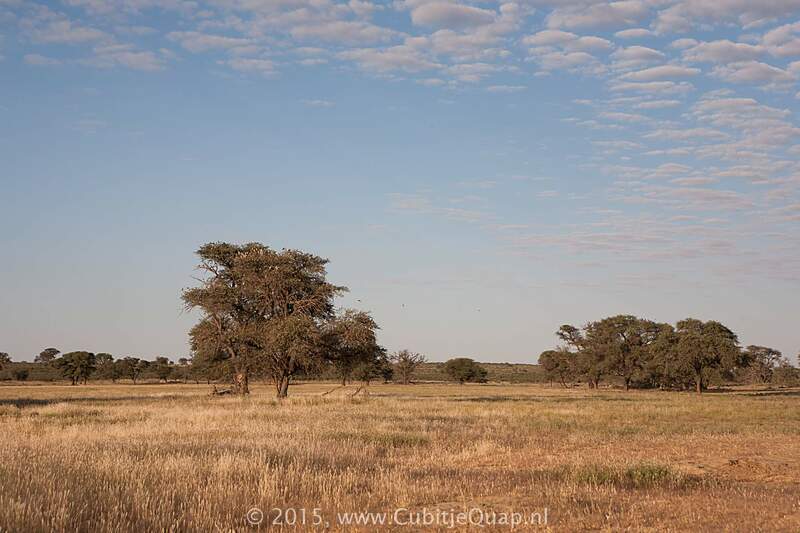 Light is particularly beautiful in the evening.